Whats up?? Thanks for being here. 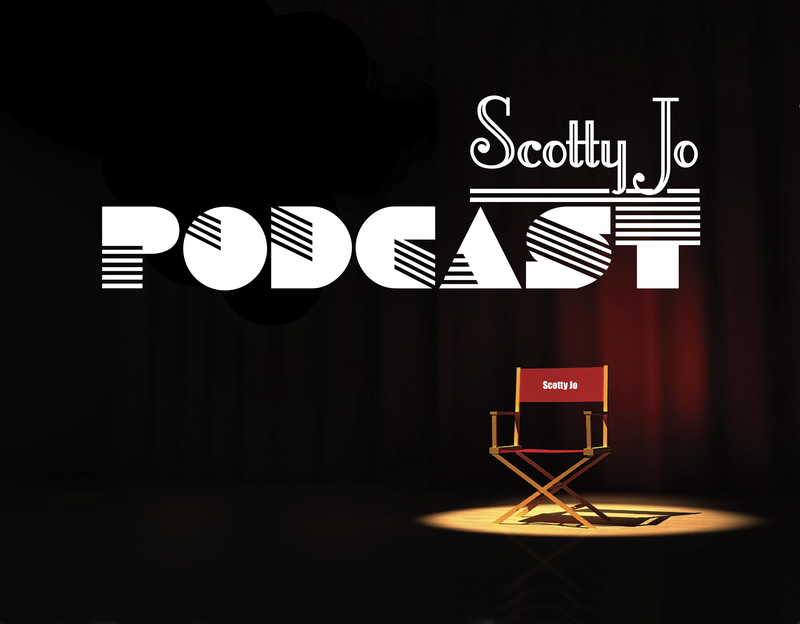 If you’re new to the podcast, we’ve got 8 episodes out now and we’re still going strong! Scroll down for past episodes. If you’re a returning listener, welcome back! Episode 8 took a lot of heavy mental energy and running around last week as you can tell by the copious amounts of editing and overall sound. So this week I had planned to make a real slow laid back episode but for some reason our server choose to be a grumpy pants and REFUSES to play our podcast. WHAT THE F*&% SERVER! 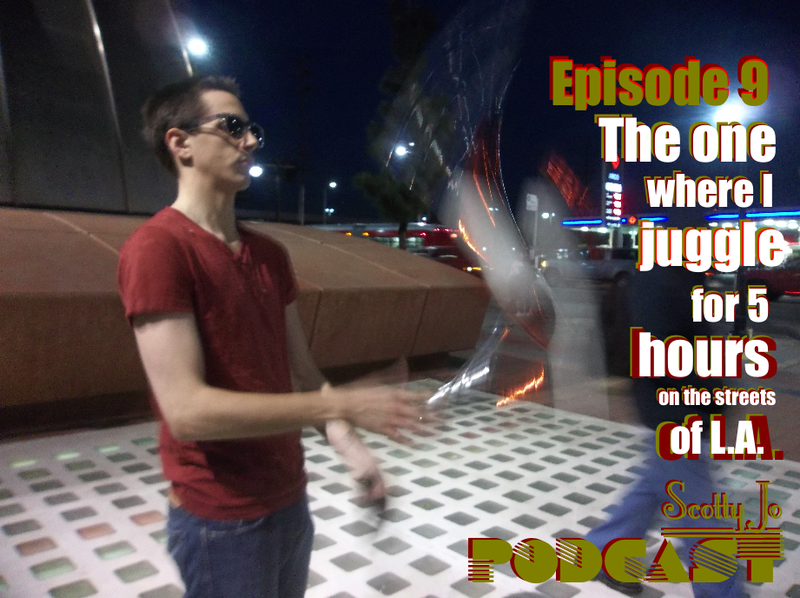 This entry was posted in Sneak Peaks and tagged 5 hours, juggling, server, street performing, the scotty jo podcast, video exclusive. Bookmark the permalink. Didn’t you have to go to the bathroom during those 5 hours, lol?